Inflatable pub is a giant inflatable house structure that simulates the real pub, besides the inflation part, it functions the same purpose. 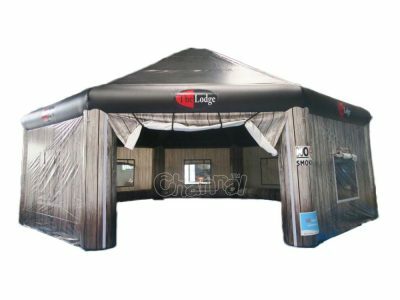 It’s not just blow up pub tent, there are also inflatable irish pub, beer tent, inflatable bar, inflatable tavern, inflatable saloon, inflatable nightclub and so on. Basically almost all, you name it, then we have it, so you can see the market is extremely nice to drinking fans. Since it’s inflated, so it is easily mobile to most outdoor place. You will start your inflatable pub business without difficulty. It is also a great large canopy for party, prepare delicious food and wine, serve dozens of guests and have a wonderful gathering. Where can I buy an inflatable pub and what’s the price? 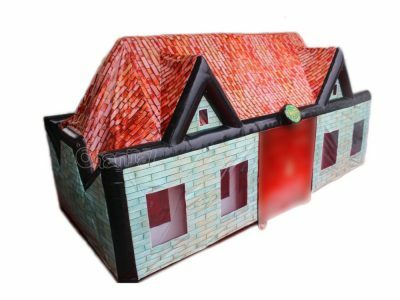 You can purchase pop up pubs and bars from Channal Inflatables. 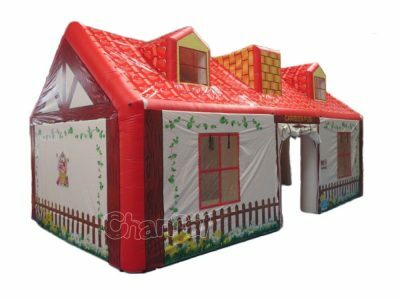 Channal Inflatables is an inflatable pub manufacturer located in China, our company have ten years of experiences manufacturing all kinds of inflatable structures. 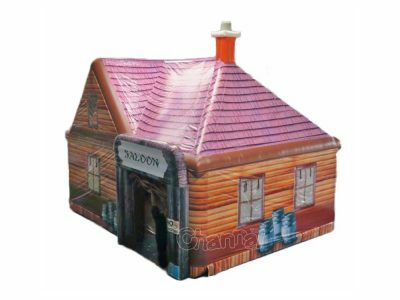 We have cheap inflatable pub for sale now and then, and we provide custom design for your own pub.